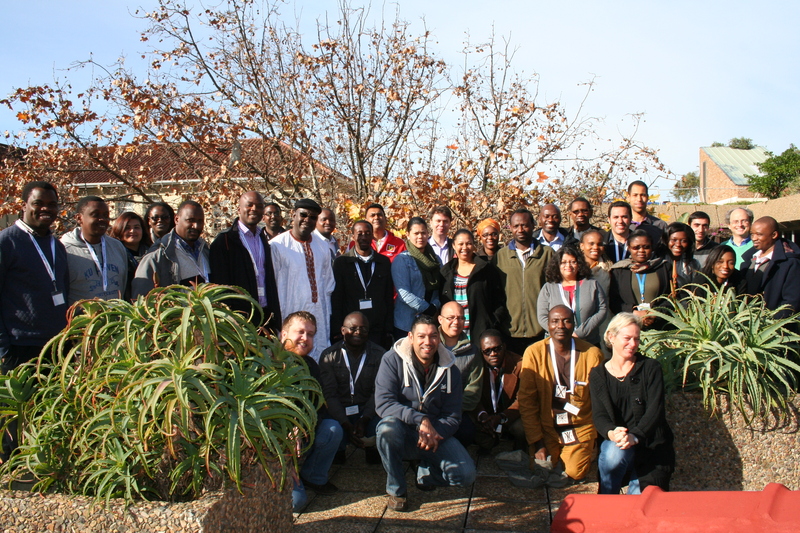 The goal of the H3ABioNet Data Management workshop is to prepare H3Africa researchers for management of their data, including knowing what data to collect, what file formats, etc. to use. The course will present options for setting up and storing patient data, discuss the EGA requirements to ensure the researchers collect all the necessary data, and determine the computational needs for storing, processing and mining of the data. Proposed workshop outcomes: The outcome will be that researchers have a better idea of what to expect when their data is generated and how to manage this data effectively. Proposed workshop relevance: Most of the H3Africa projects are in the stage of data generation and it is important that they know as soon as possible what is involved in data collection and management. Target audience of the proposed workshop: Data managers from the H3Africa research projects. The recorded presentations and materials from the H3ABioNet Data Management workshop are available below. To access the recorded presentations, click on the link for the description of the topic. To access the presentation slides, click on the link for the Speaker's name. EGA overview,process of submission (NGS and GWAS), data required, metadata, formats etc. 1: University of Cape Town, 2: BIKA laboratories, 3: South African National Bioinformatics Institute, 4: Jembi Health Systems, 5: University of the Witwatersrand, 6: European Genome-phenome Archive, 7: University of Illinois. Group picture of participants and speakers for the H3ABioNet Data Management 2014 workshop.